ICELAND. 2007. 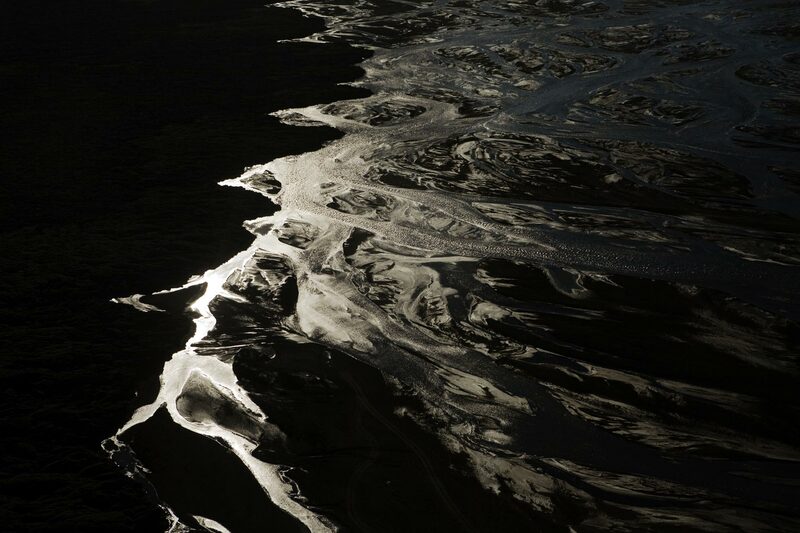 Aerials views of the estuaries between Vîk and Höfn, on Iceland's south coast.